If you are a serious gamer, chances are you spend anywhere between 4 and 12 hours a day playing your favorite game. 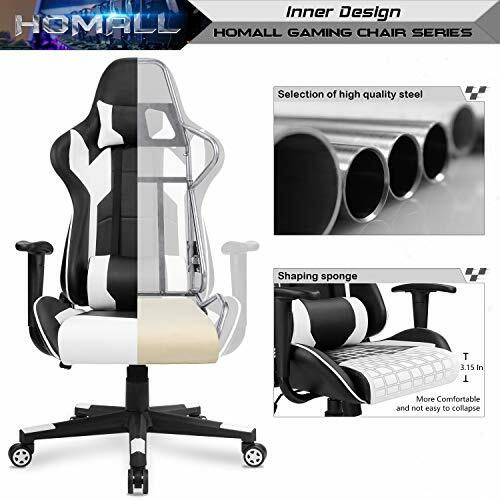 Regardless if you are a flight-simulator fan or a car-racing maniac or even a GTA kind of person, there is a chair in the market that fits you just fine and is waiting to dress your room perfectly. Read on and find out which are the key aspects you should look for in a gaming chair before purchasing one. 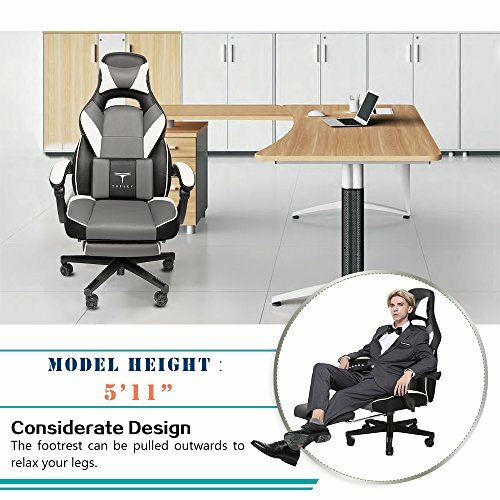 In the world of gaming chairs, there is no one-fits-all kind of chair that you can buy regardless of your height and weight. All chairs in the market have specifications for the optimum size of the users. This is not just a detail you can overlook, being oversized or overweight for the chair you buy might mean lower utility life and also less comfort. Check for these specs when you look for one online and, if you want to buy at a walk-in shop, just ask the salesperson a chair that would fit you. Chairs are, generally, the result of years of R&D along with trial and error. This is where big brands take off. They have the big bucks to invest in the development of revolutionary ergonomics and comfort technology. If you can afford to, just go for the big brands (DXRacer, Omega, Respawn, X-Rocker). If you can´t, then you should try and go for a differently-branded but similarly produced one. How is this possible? Simple, most brands manufacture in China. Chinese factories offer the same chair printed with different logos for different brands at a lower price. Look for those too. This is a hit-or-miss category given that there is no one-fit-all here either. Adjustability in this category is crucial, but also how steady it can be set to avoid it moving as we move forward and backward. 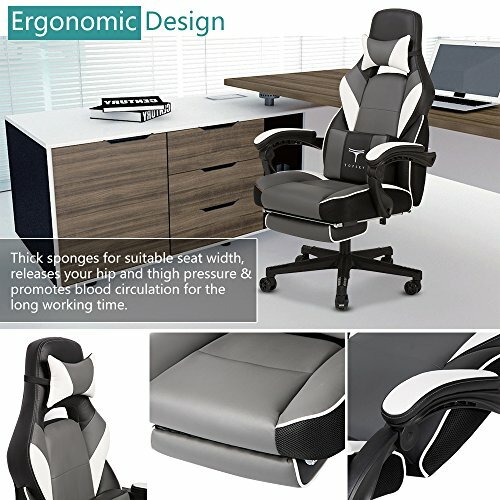 Most gaming chairs share the same adjustments as office chairs like height and reclining angle. 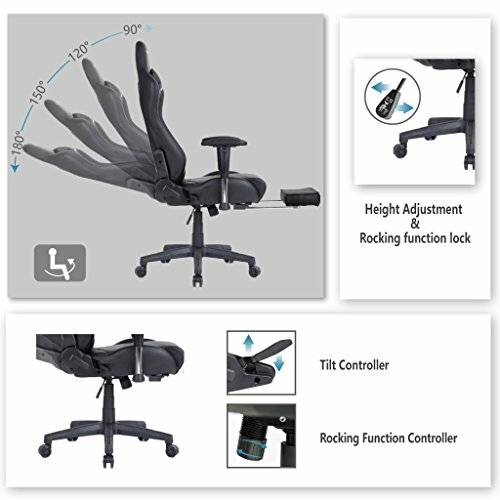 Some add more specific features like armrests that can be adjusted in height but also direction and being locked at a tilted angle. 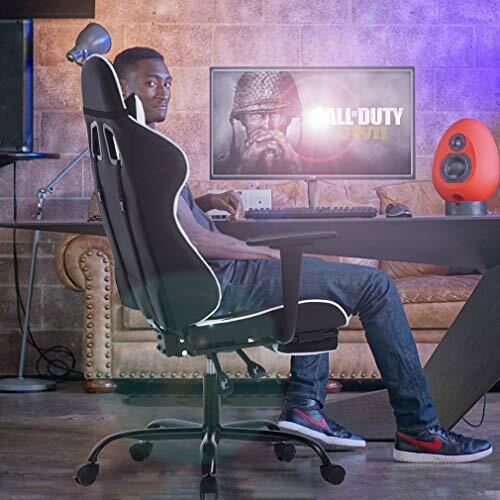 Office workers usually don´t tilt their chairs (it would look awkward), but us gamers do for improved comfort. Being more comfortable usually means performing better. If you have a bad sitting posture and buy a chair that helps you adopt a better one, you will have to endure an adaptation period. Give it a week at least before giving it back. 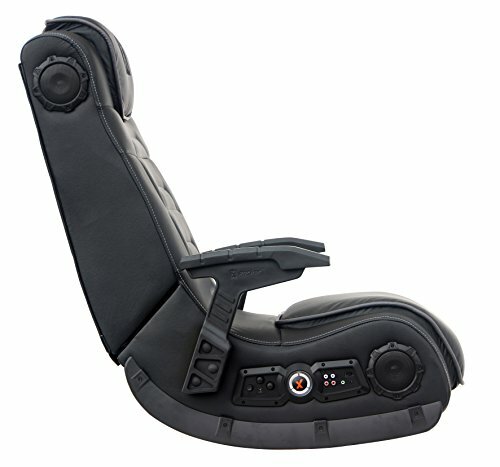 Connecting your chair to your gaming console is the ultimate gaming experience. Most chairs come equipped with wireless connectivity, a command center, speakers in the headrest and a subwoofer underneath. If you want this kind of feature in your chair, check compatibility with your gaming console before buying. When us gamers buy a gaming chair, we know it will have to endure long hours with us sitting on top. These long sessions demand that materials and construction of it have to be, not only comfortable but also utterly resistant. 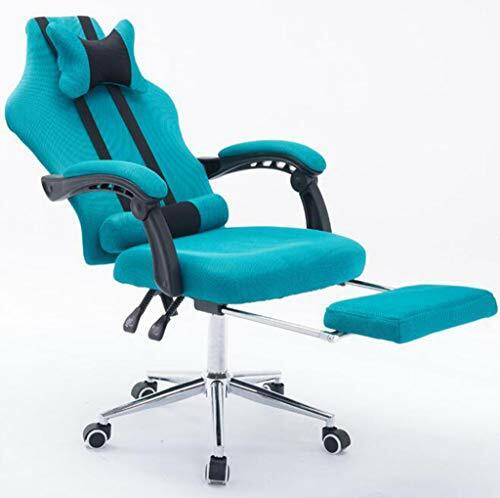 For example, the cushioning in the inside of the chair has to be good quality so it won´t be squashed and no longer comfortable soon after purchase. Same goes to the material in which it is wrapped. Even when buying the most luxurious and expensive gaming chair in the market, things can go wrong. If they do happen to go wrong, does your chair have a good return policy and warranty to back it up? My suggestion is to go for the big brands again because they take their warranty very seriously and offer more options to buyers. Also, specialized sites and big vendors like Amazon have very well established tested-and-true procedures for honoring warranties and return policies that will save you stress and a lot of headaches. Check on these items before purchasing. 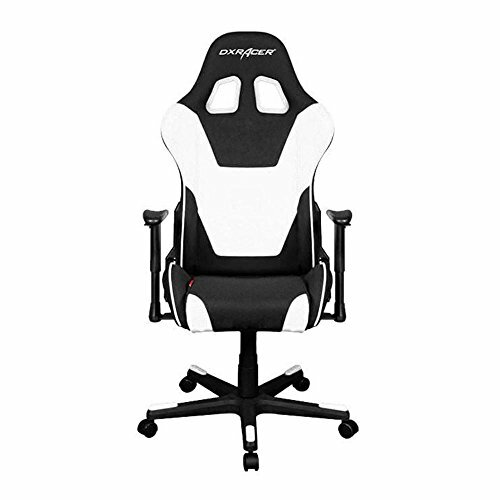 Buying a gaming chair is generally a treat we give ourselves as gamers to have more comfortable sessions. 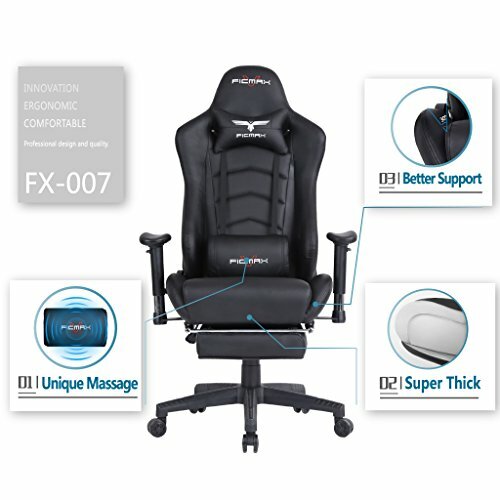 Besides that, gaming chairs are designed and built bearing in mind ergonomics that will help us have a better posture and save our articulations (especially our back and spine). For some, this might be optional, but if you game many hours a day for an extended period of time and you don´t take the necessary precautions, your body will suffer. 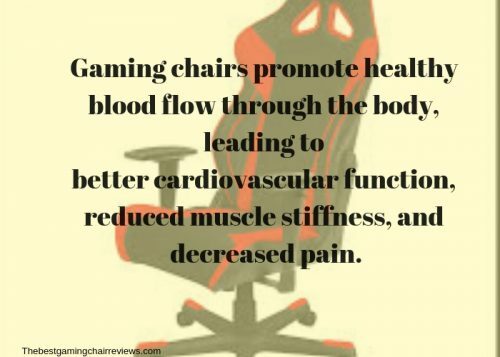 Buying the right gaming chair is not only a treat in comfort and performance but also a long-term investment in your own health.